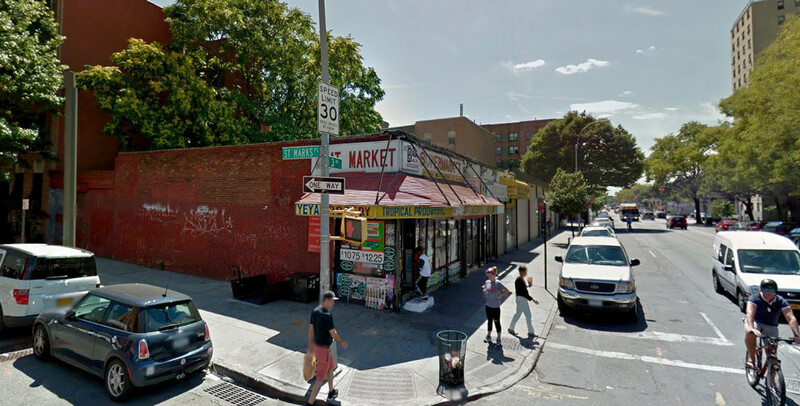 Avery Hall Investments filed permits last week for an eight-story, 20-unit residential building at the corner of Third Avenue and St. Marks Place. 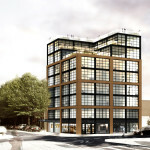 The site is situated in the area where bucolic Boerum Hill meets the utilitarian factory lofts of Gowanus. 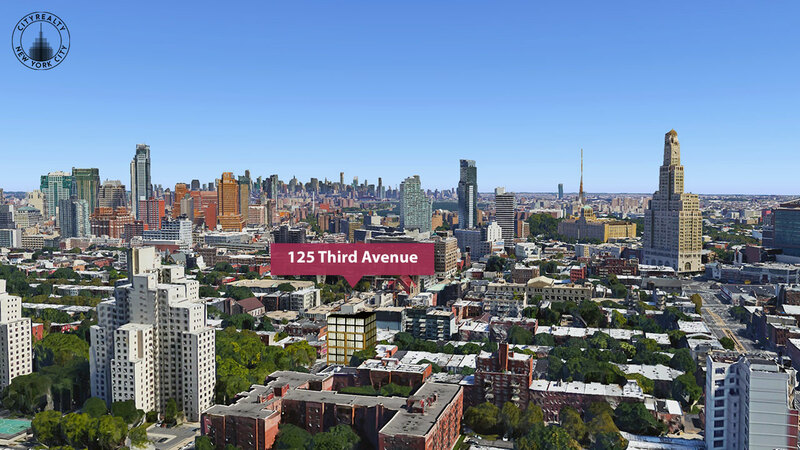 The development at 125 Third Avenue will replace a one-story commercial building that Avery picked up earlier this year for $5.65 million according to city records. 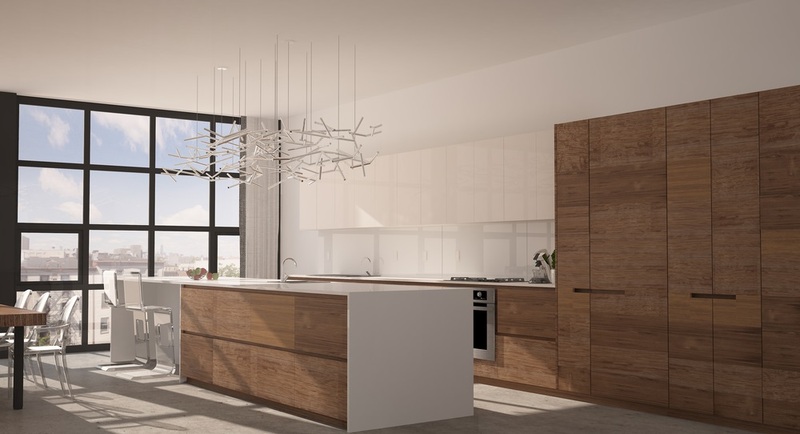 The team also recently broke ground on another Boerum Hill condominium at 472 Atlantic Avenue designed by the context-sensitive Morris Adjmi Architects. 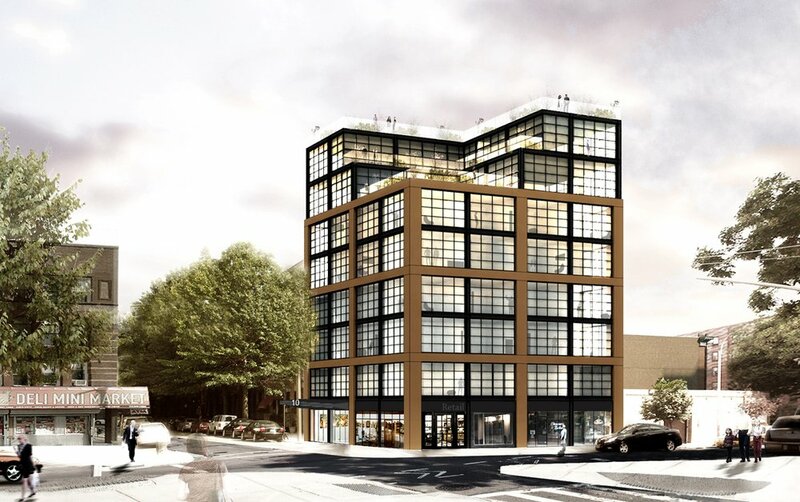 Designed by Brooklyn-based Barrett Design & Development, renderings on Avery’s website depict an imposing industrial-esque building with large casement windows and seventh- and eighth-floor terraces provided by two substantial setbacks. The faux-loft look is similar to many of Cary Tamarkin‘s developments that have risen on Manhattan’s west side, such as 508 West 24th Street and 397 West 12th Street. There will be one apartment on the ground floor, two apartments on floors two through six, and two penthouses on floors seven and eight. 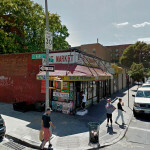 The building will contain ground-floor storefronts, though we’re betting the new tenants will not be the bodega, laundromat, and Chinese restaurant the project is replacing. 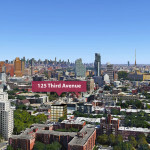 Several new developments have popped up in the area as of late, including the 84-unit rental The Bergen and Park Slope Court at 330 Bergen Street, where a two-bed sold for $1.34 million earlier this year. 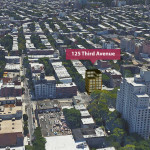 Follow updates for 125 Third avenue / 10 St. Marks Place at CityRealty. One less place to buy food for people in the Houses. Let them eat Fresh Direct! If there are people willing to fork over multi millions to live across from the projects, then this country has really come a long way.